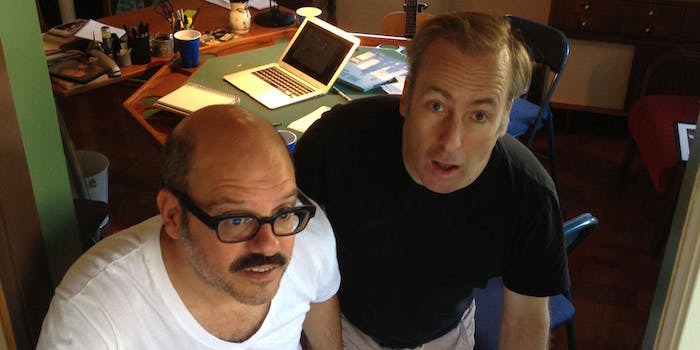 Bob Odenkirk and David Cross perform comedy in the form of standup talking and confrontational yelling. FRIENDS FROM SHOWBIZ will join them. 7:00pm Doors / 8:00pm Show $25 Ages 21+ *Please note this event will be mixed seated/standing. Arrive early for best seat selection.